In addition, all the actual Gettin’ It Pegged Gear (totes and tees) in the shop will be 20% off the regular price! *Note: Use the code “birthday39” for immediate savings at checkout. 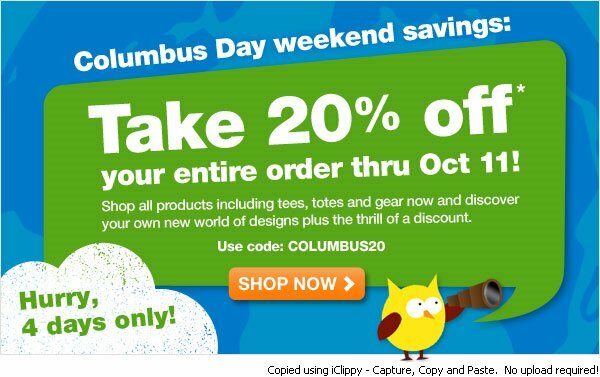 The other loomy shop at Cafe Press is also holding a sale: Just use the code “COLUMBUS20” at checkout to receive your 20% discount! 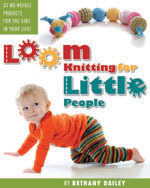 This entry was posted in Birthdays, Gettinitpegged Gear, Loom Knitting, Looming Patterns, Peggin' Pages. Bookmark the permalink. Thanks so much for your encouragement and critique! I’ve popped you a private email…talk to you soon!